On Saturday, January 19th (the day all Women’s Marches for 2019 are set to happen), minimo, a retail wine shop in Jack London, will open at 1:00pm for a special winemaker tasting and fundraiser, featuring local superstar Laura Brennan Bissell of INCONNU with a guest appearance by MISSSEY’s Executive Director, Jennifer B. Lyle, who is also a featured speaker at this year’s Women’s March Oakland. Laura was named one of the San Francisco Chronicle’s 2017 “Winemakers to Watch!” The tasting will feature 3 of Laura’s wines: her new release of the Bordeaux-style blend ‘Kitsune,” Lalalu Rosé of Mourvèdre, and a vintage 2014 INCONNU Cabernet Franc. The tasting will run from 1:30-7pm, with Laura Brennan Bissell and Jennifer B. Lyle present from 2-5pm. 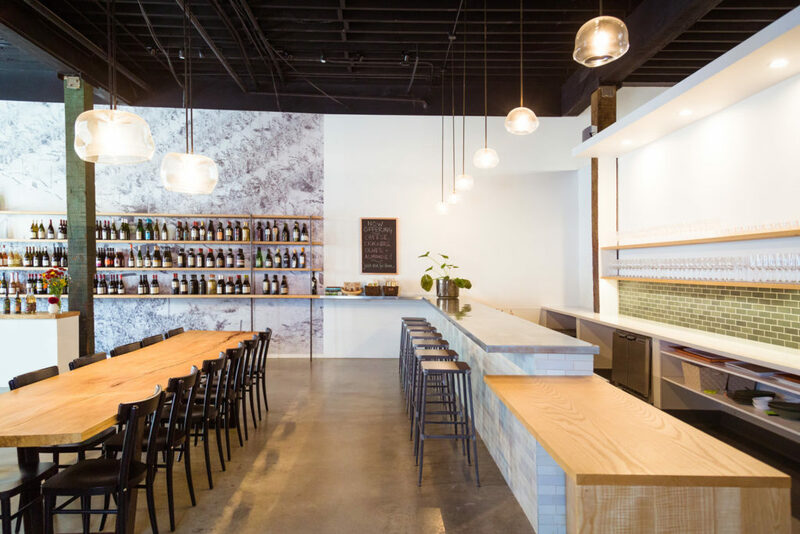 minimo is a neighborhood wine shop celebrating small-production wines that exhibit a true expression of their origins. The shop promotes independent and family-owned wineries that follow sustainable practices in their farming, sourcing, winemaking and workforce. 100% of net proceeds from the tasting will be donated to MISSSEY. "This is beautiful that someone cares and has taken the time to stop this terrible human trafficking."